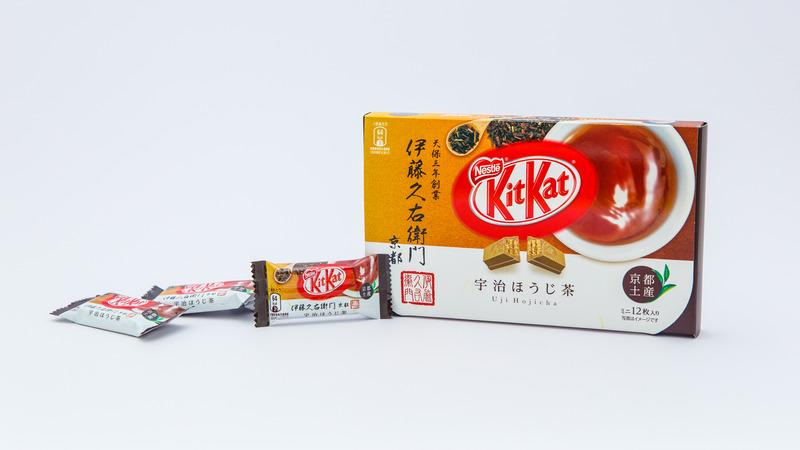 Kit Kat is easily the most popular chocolate brand in Japan, for the simple reason that the name sounds like ‘kitto katsu’, which is a common Japanese expression of good luck. 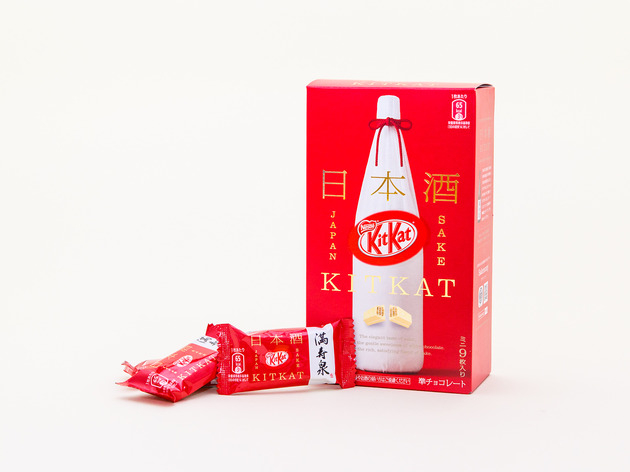 As such, Kit Kat is commonly given as a gift to school children taking their exams, or anyone really who needs a little boost of luck. 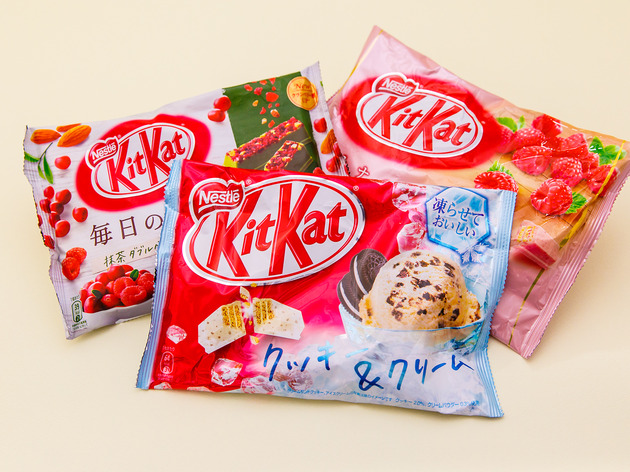 Nestle has surely capitalised on this fact, churning out wild, wacky and imaginative flavours, along with premium editions, which can only be found in Japan. 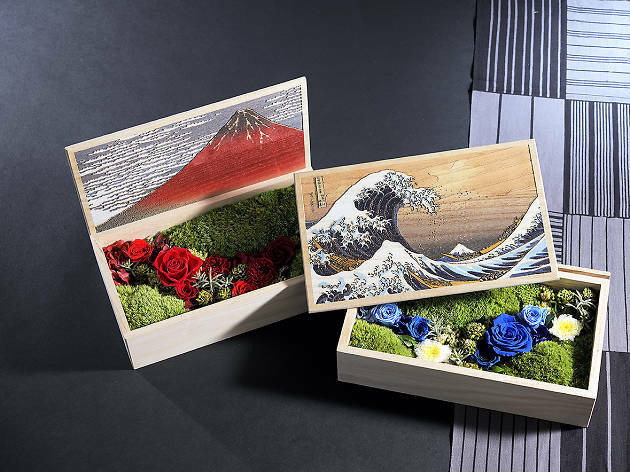 You'll also want to look out for the special editions which are inspired by a particular region in the country (we have tried a few of them below), such as the Kyoto Uji Hojicha and Hiroshima Momiji Manju. 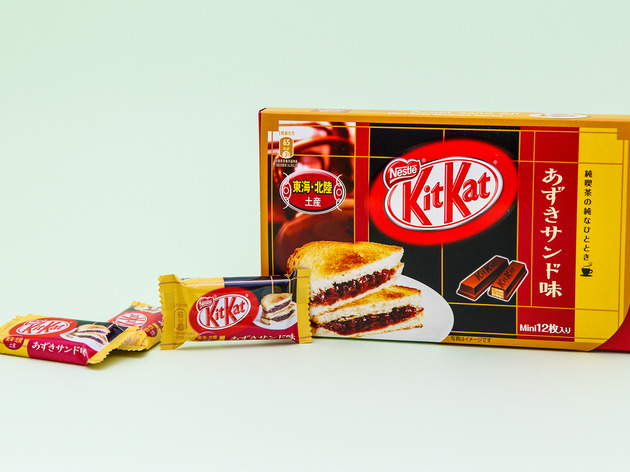 If you’re in Tokyo, don't forget to stop by the Kit-Kat Chocolatory in Ginza where you can pick up some of the more high-end flavours – there's even a Kit-Kat café onsite for you to indulge in Kit-Kat-inspired desserts. 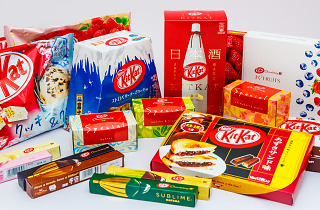 Still wondering which Kit Kat to buy? 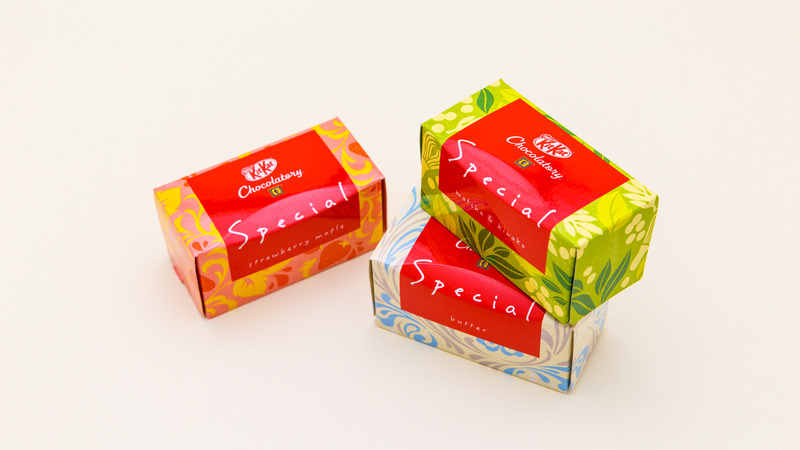 We have taste-tested a host of Japan-exclusive flavours to help you make that decision. 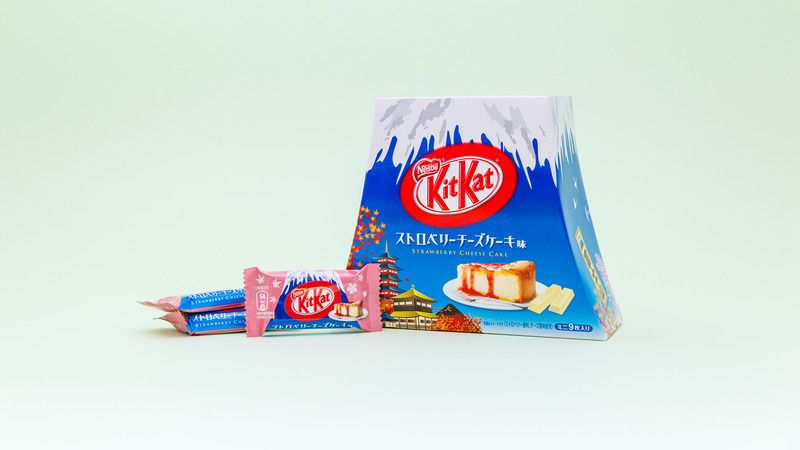 Note: the Kit Kat featured here are purchased from Don Quijote and the Kit Kat Chocolatory in Ginza. Availability subject to change, and while stocks last. 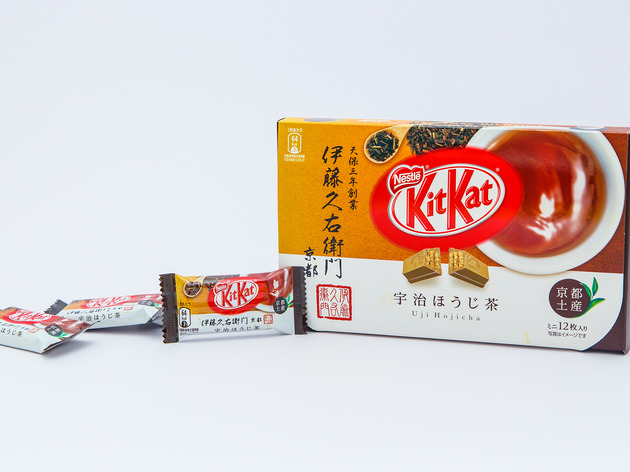 If you’ve had your fill of matcha, the next best thing would be the hojicha, or roasted green tea, which now comes in Kit Kat form with this special Kyoto edition. True to its name, the mellow hojicha flavour comes through beautifully, with a slight hint of toastiness. We think it would work perfectly with a cup of said tea. 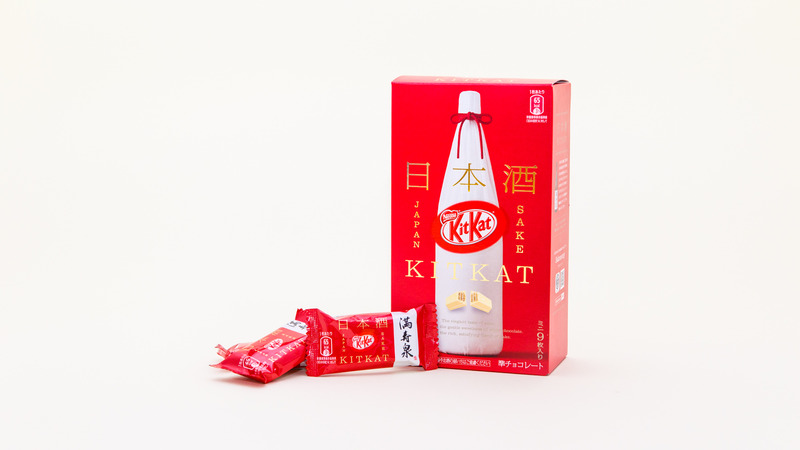 This premium Kit Kat is created in collaboration with former Japanese football-star-turned-sake-connoisseur Hidetoshi Nakata as well as renowned Toyama-based sake brewery Masuizumi. The aroma of sake is distinct as soon as you open the foil, while the brewery’s dry and crisp sake matches the sweet and creamy white chocolate perfectly. It tastes so good we think someone should make an actual white chocolate and sake cocktail. Do note that each serving contains 0.4% alcohol. 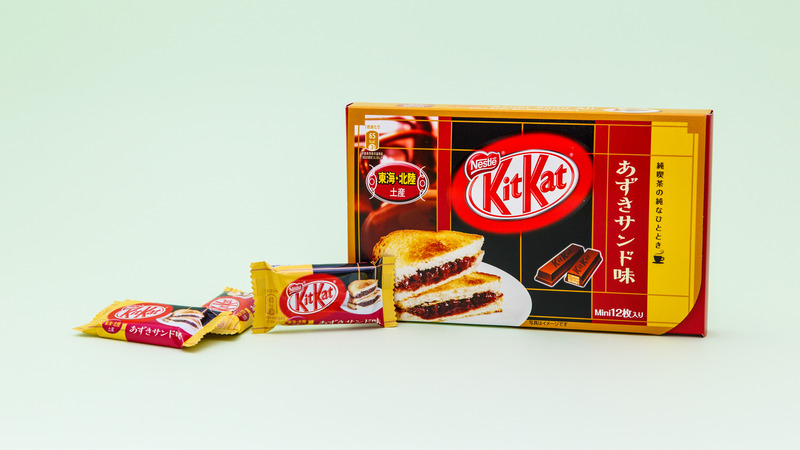 This azuki-sando (azuki bean paste sandwich) Kit Kat doesn't look all that different from a regular one – even the wafer inside doesn't betray anything. 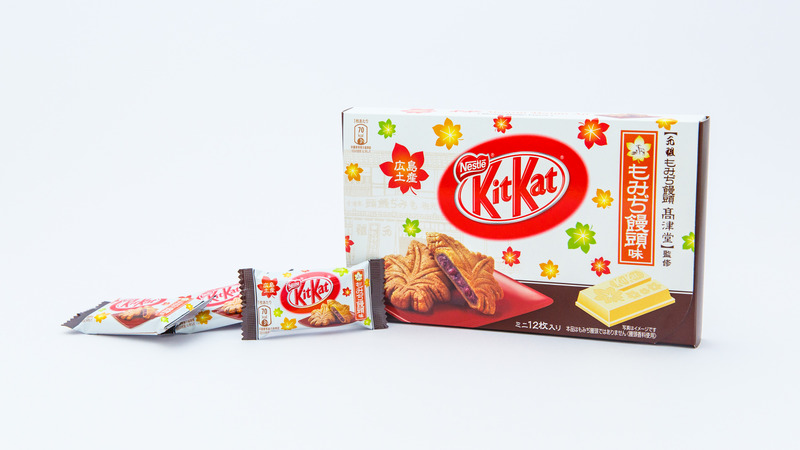 The real surprise is when you bite into it, and the taste of Nagoya's signature snack hits you full force. 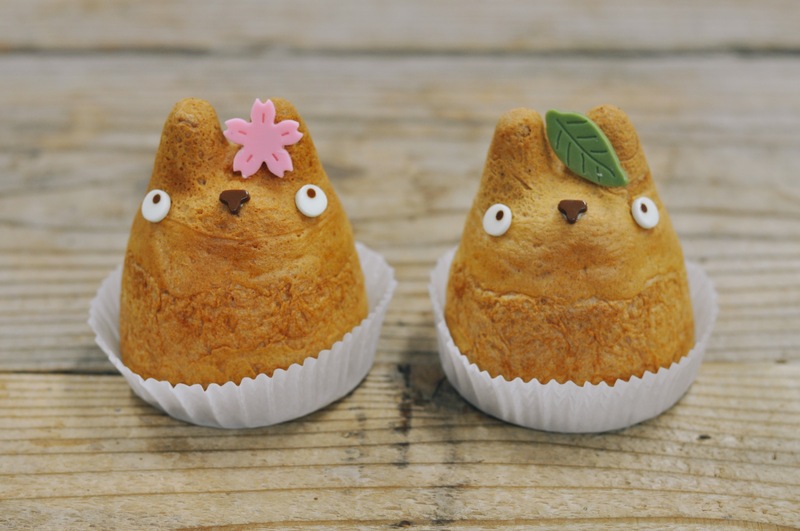 Perfect for the proper azuki fan. 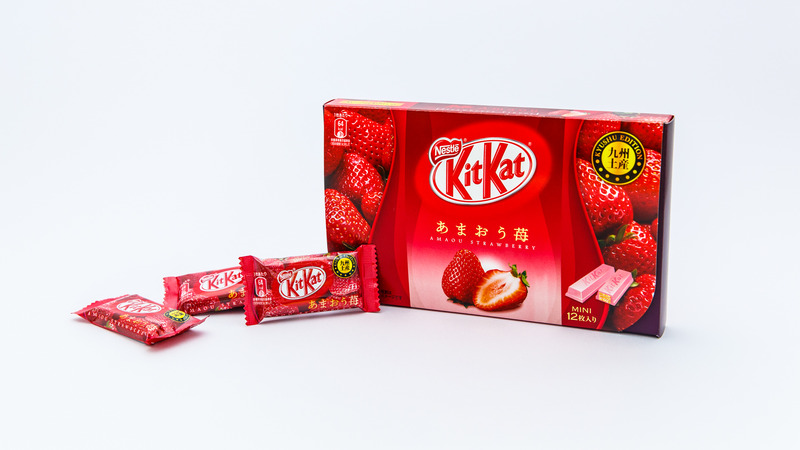 This Kyushu edition features Fukuoka’s premium, aromatic ‘amaou’ strawberries, which are the most popular variety in Japan. These flawless strawberries are usually a bright-red colour, and are big and round in shape with an intense flavour. 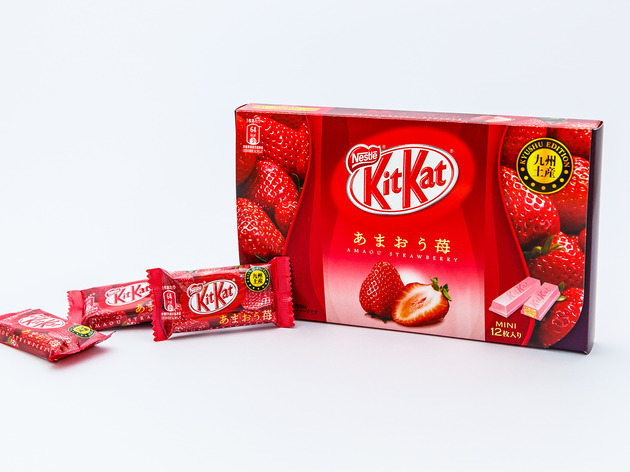 Biting into this flavourful Kit Kat reminds us of strawberry ice cream that's been enfolded with white chocolate. 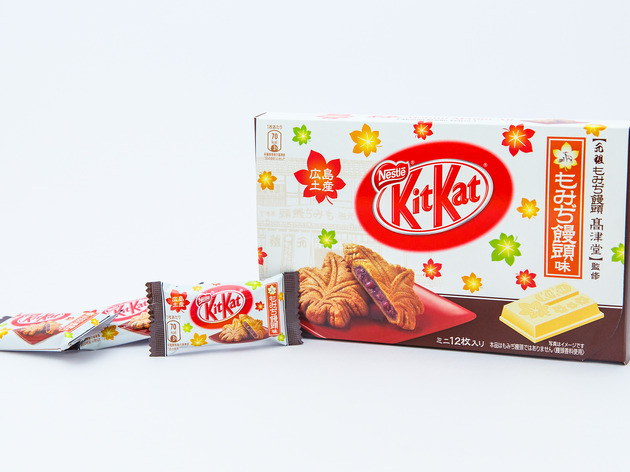 A tribute to the momiji (maple leaf) manju from Hiroshima, these white chocolate Kit Kats have a little purple layer of azuki bean paste between the wafer layers, while the chocolate itself is supposed be reminiscent of the manju dough. 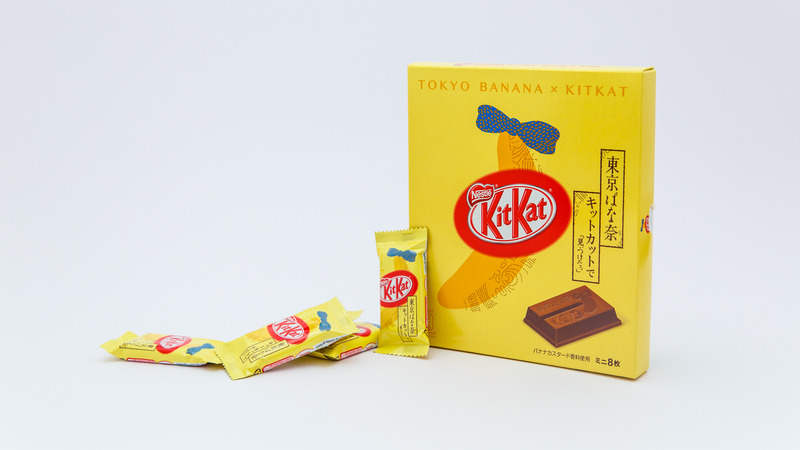 We think it tastes more like a chocolate version of a monaka. 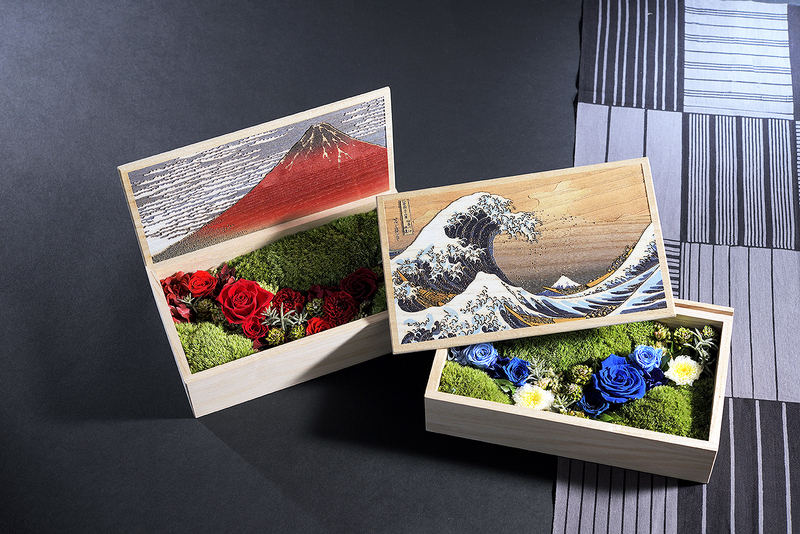 The Mt Fuji-shaped souvenir box with scenic images of Tokyo and Kyoto makes this Kit Kat the perfect souvenir for a sweet-tooth foodie. The strawberry aroma and white chocolate flavour dominate, followed by a delectable aftertaste remisicent of cheesecake. 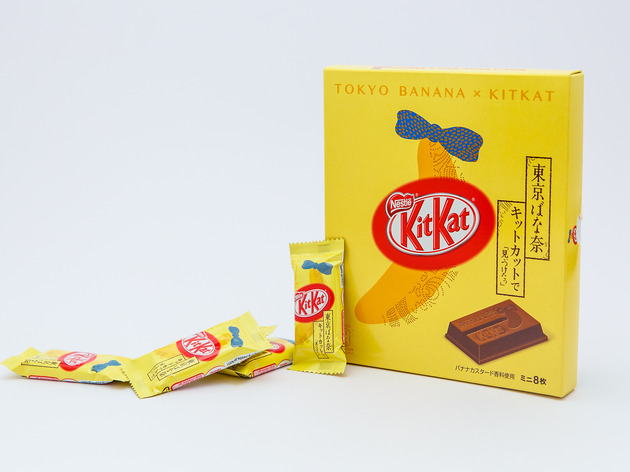 A collaboration with popular souvenir snack brand Tokyo Banana, this Kit Kat is exactly what you’d expect — it really tastes like the namesake custard-filled mini banana cakes. 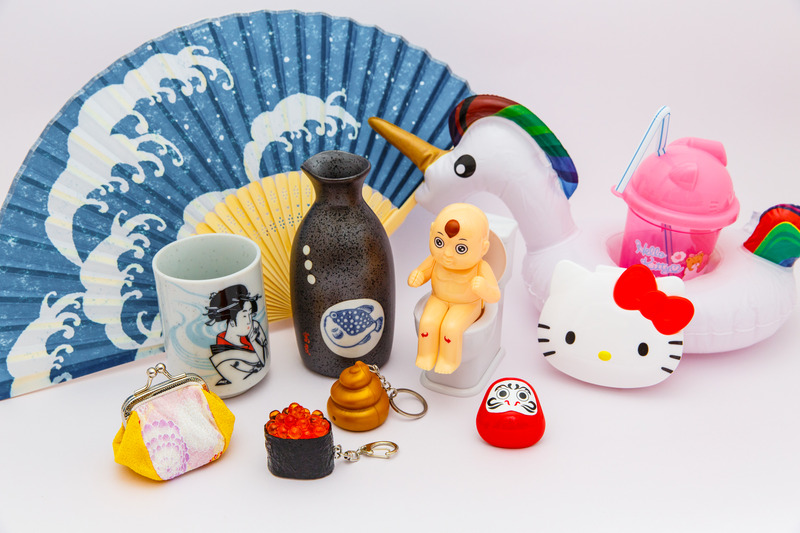 For fans of Tokyo Banana, you’ll definitely want to eat this one up. 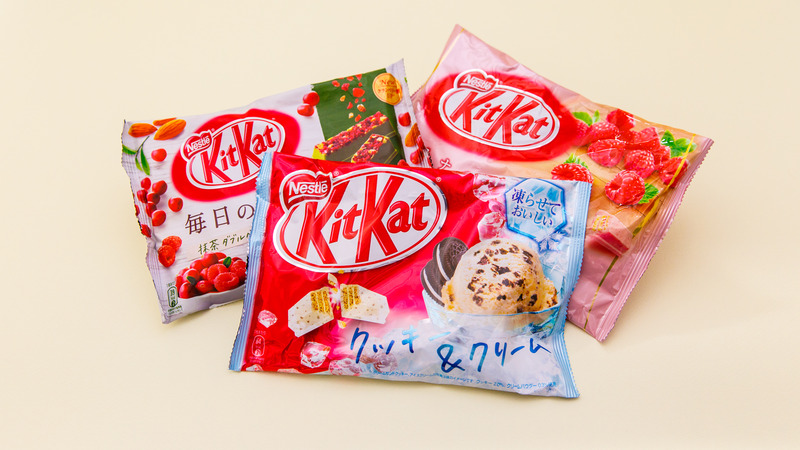 If you’re looking for a quick chocolate fix or a reasonable souvenir to bring home, these bags of seasonal Kit Kats should do the trick. 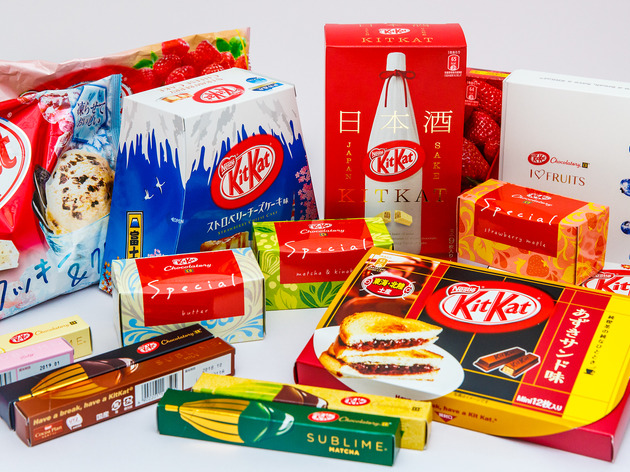 Usually found at grocery and drugstores and snack shops, these Kit Kats range from the common matcha to more unique creations like raspberry, mint chocolate, cookies n’ cream and even those topped with dried fruit and almonds. 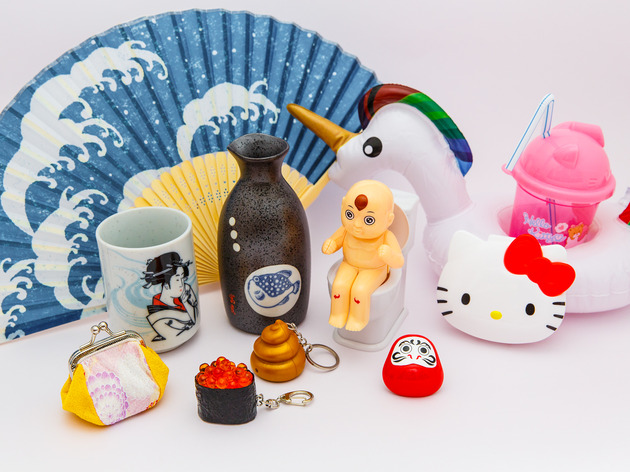 At less than ¥500 a pop, it’s worth buying one of each flavour. 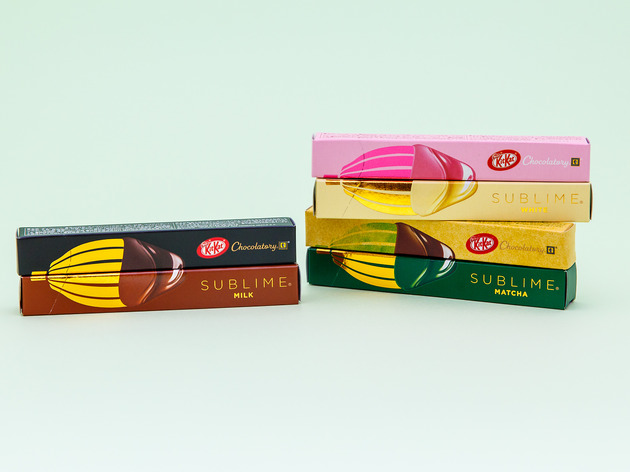 The new Sublime series is the luxurious, high-flying counterpart to your humble drugstore-bought Kit-Kats: you can only get these cacao gems at the dedicated Kit-Kat Chocolatories, and they cost an eye-watering ¥400 for a single bar (excluding tax). They might just be worth it though, with the raw chocolate versions making you feel like you're munching on high-end chocolate. 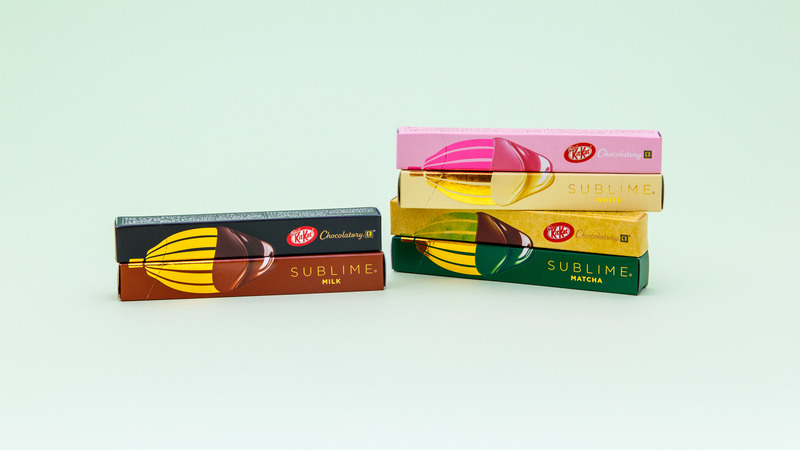 Plus, there's also the Ruby Sublime, the world's first chocolate bar made from ruby cacao beans, which naturally taste like berries. 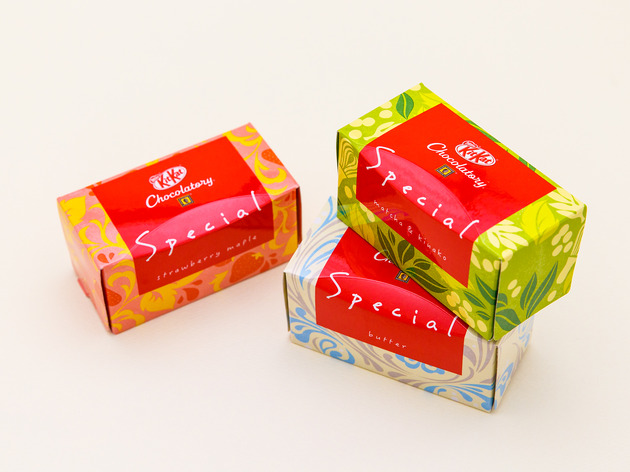 For your more sophisticated taste buds, these special-edition Chocolatory Kit Kats are the creative series, offering unique flavour combinations such as strawberry maple, matcha kinako and butter. 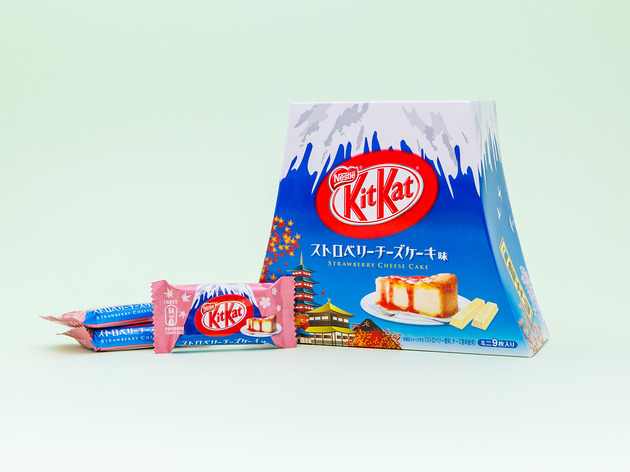 The strawberry maple has a subtle hint of maple, while the butter Kit Kat really does taste like a very rich butter – and we love how smooth and creamy it is, too. 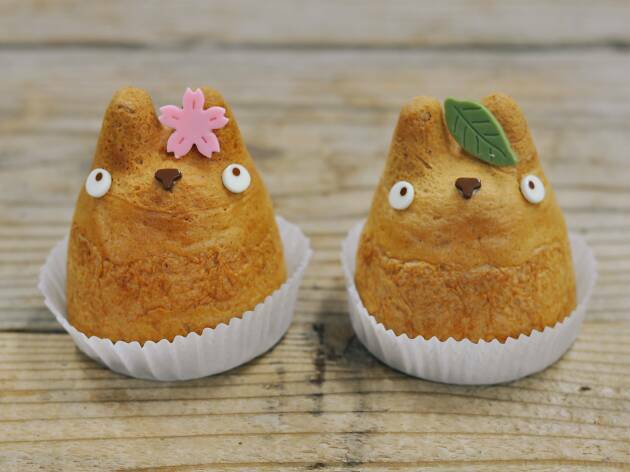 The matcha kinako, on the other hand, has all the familiar flavours of a Japanese dessert, all in one bite. This gift-ready Kit Kat box set contains 10 fruit-flavoured chocolate-wafer fingers, all individually packed. 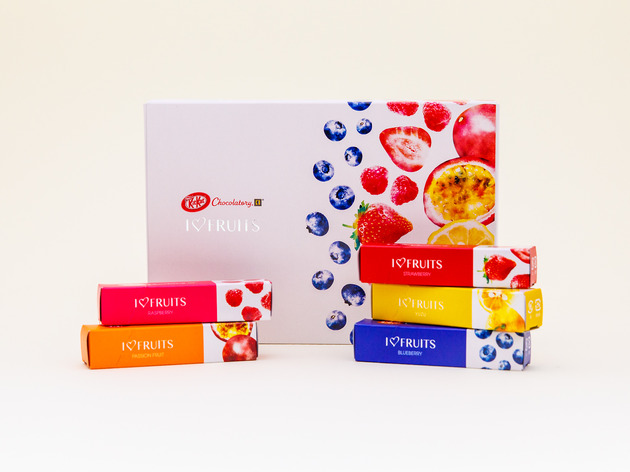 There are five flavours – strawberry, blueberry, raspberry, passion fruit and yuzu – with two pieces each. 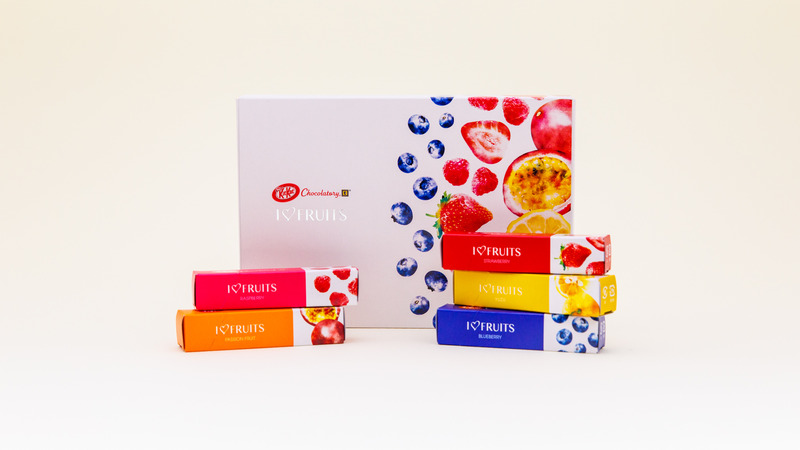 The sweet-and-sour fruit flavours are the star here, while the white chocolate acts as a base, giving you a luxurious creamy mouthfeel. It’s bright, it’s fresh and rather decadent.